This past season Manning, who is represented by IMG’s Alan Zucker, has been featured in commercials for Sony high-definition TVs, Sprint cellphones, DirecTV’s NFL Sunday Ticket package, MasterCard credit cards, Reebok apparel, Gatorade, and Canton, OH-based Tweeter Home Entertainment Group Inc.
“The lucky ones,” according to Rovell, “have been Nike, Sirius satellite radio, Hershey’s and The Gap,” as well as Visa credit cards and Movado watches. 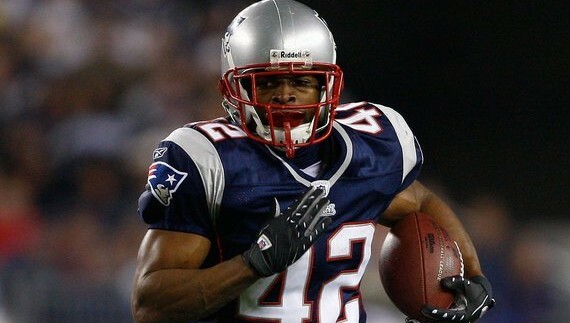 And while Brady used to also be contractually obligated to Dunkin’ Donuts and Cadillac, he never re-signed, and even sued the latter for using his photo in advertising after his contract with them had expired. 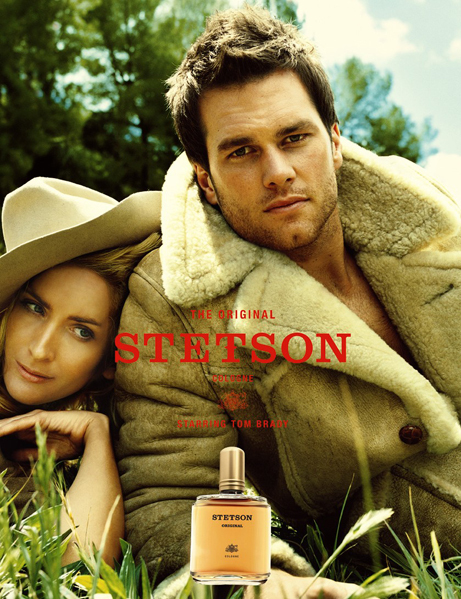 Hmmm, things like playing cowboy for Stetson Cologne, Brady’s most recent endorsement signing? I think Gisele must just like the scent.